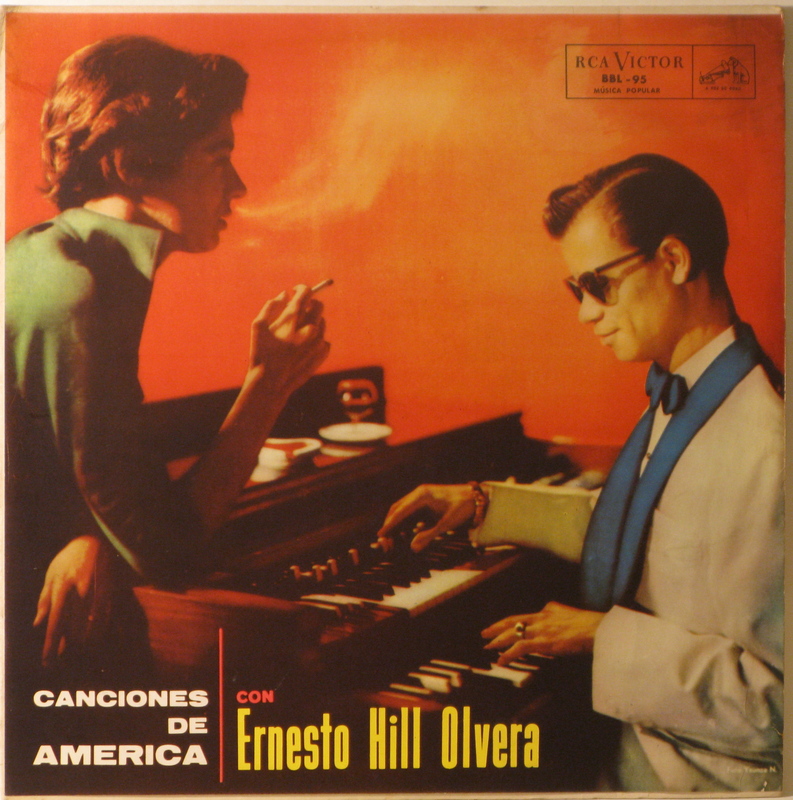 Canciones de America con Ernesto Hill Olvera RCA Victor This is really kind of beautiful. The orange glow. The dramatic light on her shoulder, neck and hands. The yellow wisp of illuminated, exhaled smoke. His posture and hand poised just like that. His ring. His cool shades.